Hear the latest news on my books, never miss a new release or sale, and receive exclusive extras and bonus scenes. Almost finished... Check your email to confirm your email address so I can send you your free book! If the email doesn't arrive in a couple of minutes, please check your spam folder or promotions tab. If you have previously been subscribed and are resubscribing, I'm currently having an issue with my form that means you won't be resubscribed. If you don't receive a welcome email, Please contact me using the contact form below, and I will see that you are added correctly. Sorry for any inconvenience. Or join with Facebook Messenger! Click the button below, then click ‘get updates' or type “subscribe” to get started. Will an obsessed marine biologist and a dragon shifter risk their friendship for love? Audrey's come to the resort to escape the pain of a cheating ex. Can Hayrian convince her to trust again? Can a dragon shifter with three overprotective brothers ever have a chance with an undercover cop with a dragon phobia? What's a human to do when he accidentally catches a mermaid? Has he finally found a worthy mate? When a dragon shifter prince and a single mum bond accidentally, it could be deadly, for both of them. Calrian’s clan is missing, his lair empty. Any hopes he had of being able to break the bond with Rylee early are dashed. Can they resist each other? 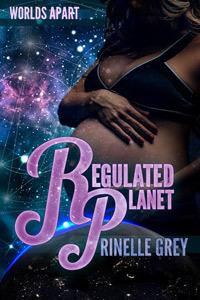 With her ex and her father against her, Rylee has nowhere to go. Can Calrian help her find somewhere? 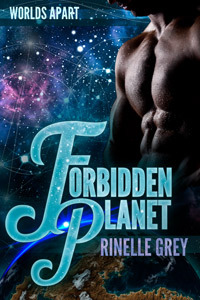 Rylee's doubts have faded, and she’s ready to see if there is anything between her and Calrian. But is he ready? Discover love, adventure, and hot dragon shifters in the Australian outback. 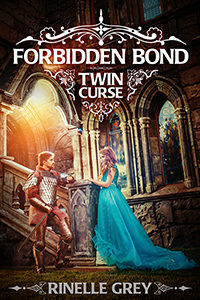 This paranormal, dragon shifter romance series features dragon princes who've been asleep for three hundred years, forbidden love, secret babies, and fated mates. If you like hot dragon heroes, the strong women who love them, and a heartwarming HEA, then you'll love the Return of the Dragons series. Are you ready to wake a dragon prince? He's just an ordinary dragon shifter, she's just a small town librarian. Together they could end a 300 year war, but only if they don't fall in love. Grab the first 3 books and save! Discover love, adventure, and hot dragon shifters in the Australian outback. 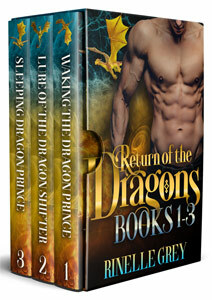 This bundle features dragon princes who've been asleep for three hundred years, forbidden love, and fated mates. Grab the next 4 books and save! Discover love, adventure, and hot dragon shifters in the Australian outback. 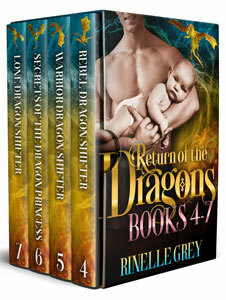 This bundle features a missing princess, a rebellious dragon, a secret baby, and plenty of hot dragon shifters. 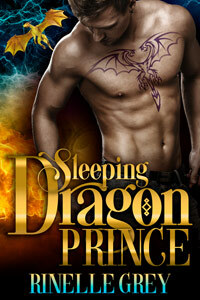 Waking a sleeping dragon prince with a kiss seemed like something out of a fairy tale. Only this dragon shifter needs far more than just a kiss. Sleeping Beauty never looked this hot! It’s finally Lisa’s turn to wake her very own dragon prince with a kiss (and more), but with a battle raging outside, things quickly turn sour. 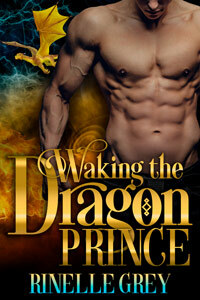 An exiled dragon shifter who is struggling with his past meets a human police officer who's dying to help. What will Bruce and Narrian do when they find the princess's chamber empty? It's been a year since he's seen her—a year since Lyrian broke his heart. But the secret she's been keeping from him, his baby daughter, will turn his life upside down. She's hunting for the princess. He's searching for his brother. Can they help each other, or are they on opposite sides of a dragon war? Can a disenchanted businesswoman convince a grumpy old dragon to give love a chance? He crash landed on her planet. Can they survive the winter together without falling in love? A pro-surfer turned interstellar colonist, a tinker with a grudge – Will they make it out of the ruined city alive? Alien supersoldier Kugah and doctor Amelie have nothing in common. Their species aren’t even compatible. They couldn’t be falling in love. Or grab the bundle and save! She could never be his wife. Her bond to her sister tied her to another man. But that couldn't stop them falling in love. A warrior like Kriss would never look twice at a mage like Jasyn. Unless he had something really valuable to offer her. 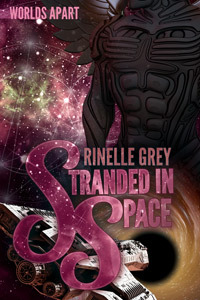 If you read a Rinelle Grey story, you can trust in a happy ending. 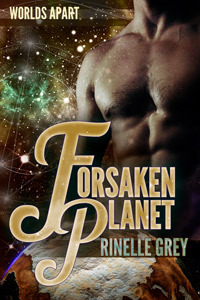 Love will always triumph, even if it seems impossible… Rinelle Grey writes feel-good romance usually in science fiction or fantasy settings. Her heroines are independent and headstrong, and her stories are hard to put down. She grew up in a remote area of Australia, without power, hot water, or a phone, but now lives with all of those and her (happily ever after) husband, daughter, chooks, ducks and veggie garden. Rinelle Grey is a participant in the Amazon Services LLC Associates Program, an affiliate advertising program designed to provide a means for sites to earn advertising fees by advertising and linking to amazon.com.